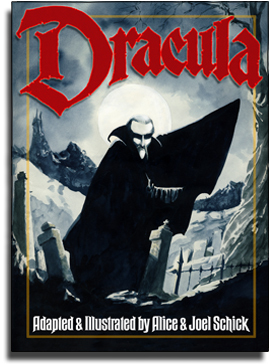 Click on any cover to read the complete book. What makes a family? 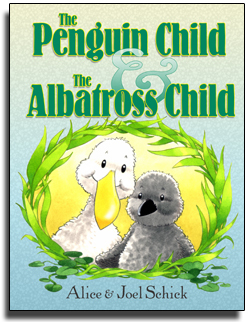 The Penguin Child and the Albatross Child is a charming and humorous fable about diversity and unconditional parental love. 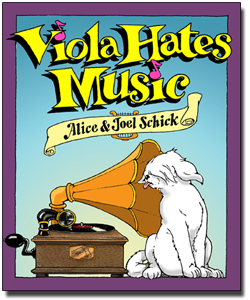 When a music-hating dog comes to live with a family of musical moose, it takes some creative thinking to restore harmony. A warm and funny book. On a dreary November night, Victor Frankenstein realizes his dream of creating life. Little does he know that his dream will become his nightmare. 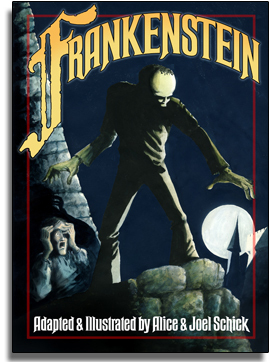 Mary Shelley's horror classic is faithfully retold in a bold new formatpart picture book, part graphic novelto bring chills to a new generation. and retold in a bold new formatpart picture book, part graphic novel. 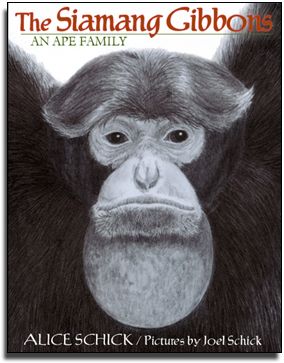 The true story of Unk and Suzy, jungle-born gibbons who meet and raise a family in a zoo. It's a success story about an endangered species, a love story filled with suspense, sure to please adults and children alike. Sharing your home with companion animals can be a rewarding experience for your family--if you do things right. 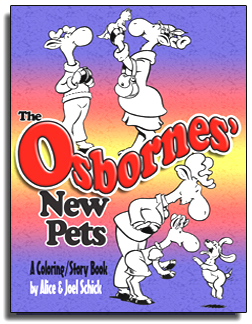 The Osbornes' New Pets shows how it's done, and the book can be printed out for children to color.